Can I trade on Steam? 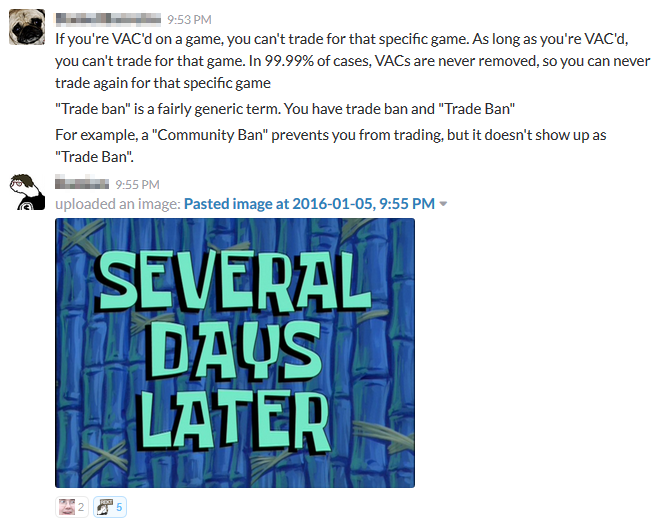 Would you like to know if you can trade on Steam but you don't want to go through the maze of restrictions? Follow this simple wizard instead! You might also try this page on the Steam help site.